← The BIG………6 – OH……….. There was such a Superb photo of Usyaka today that I had to paint her. 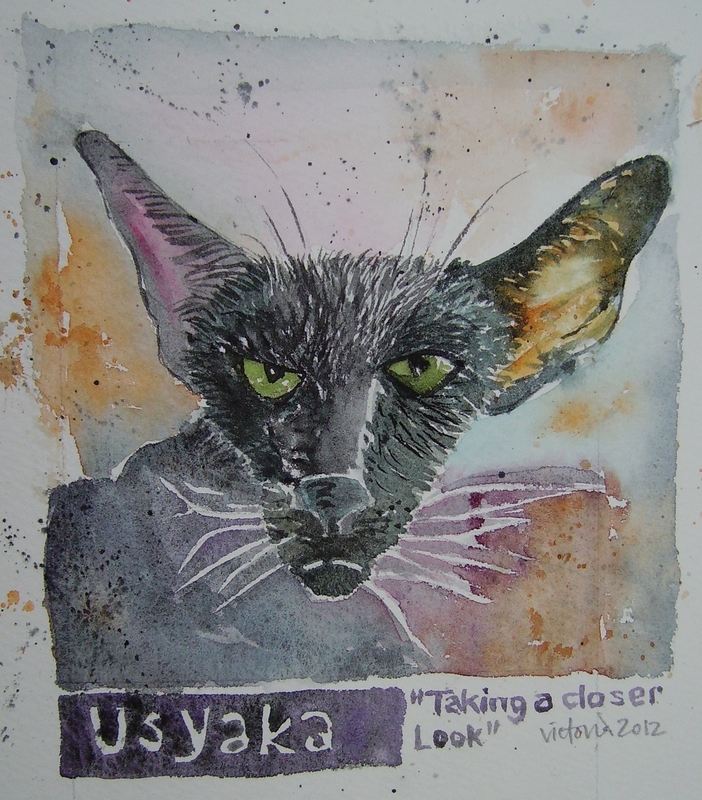 This entry was posted in Uncategorized and tagged Cat, Closer Look, Oriental Cat, Usyaka, Watercolour. Bookmark the permalink. 7 Responses to Taking A Closer Look………. You capture her (from the picture) just perfectly. Love that cat and love your painting!